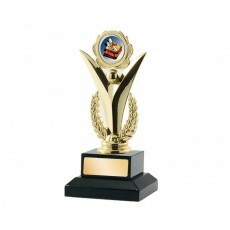 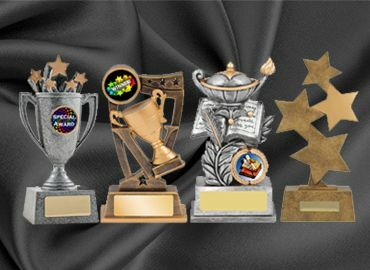 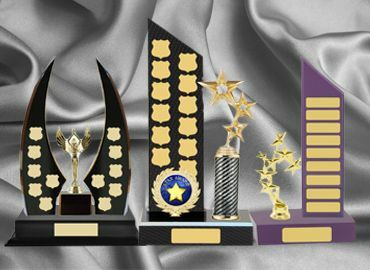 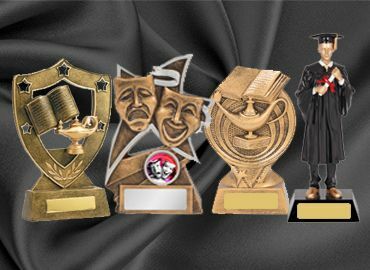 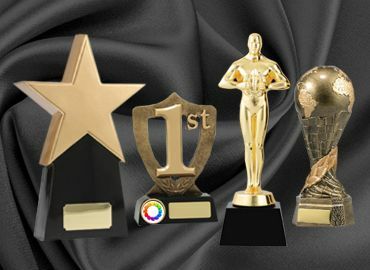 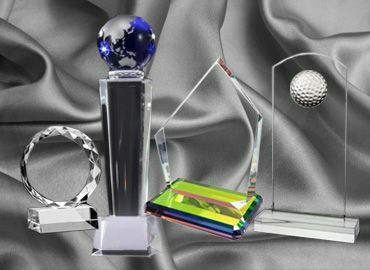 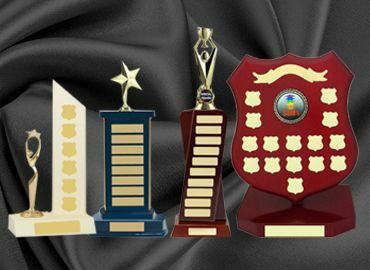 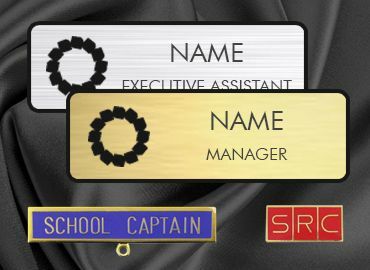 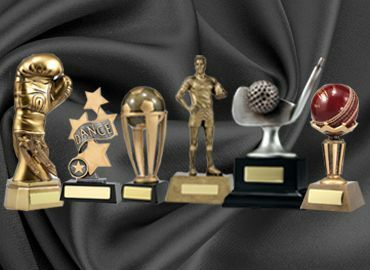 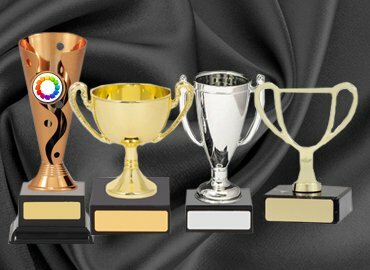 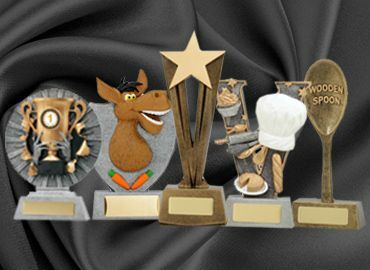 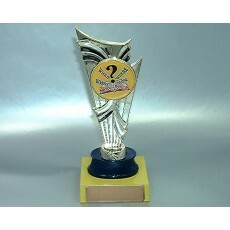 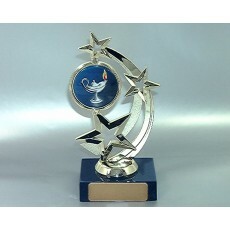 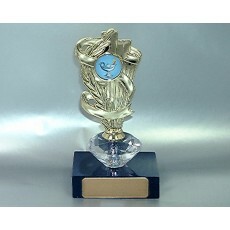 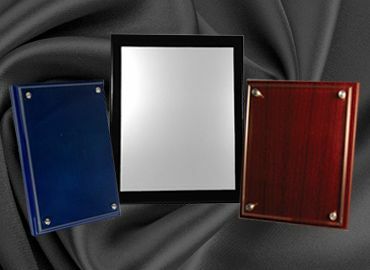 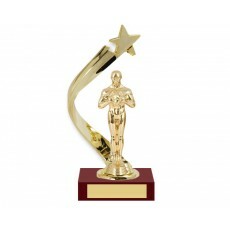 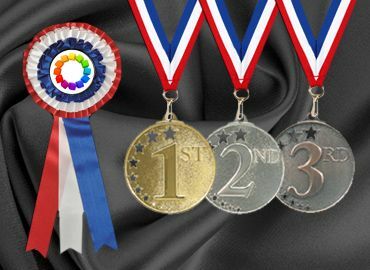 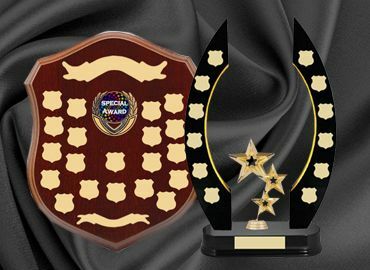 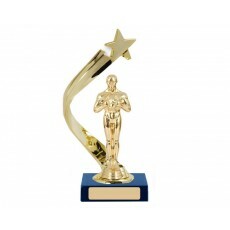 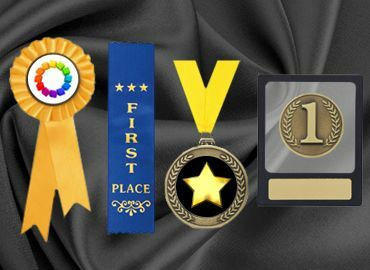 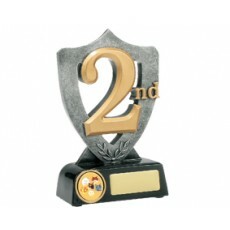 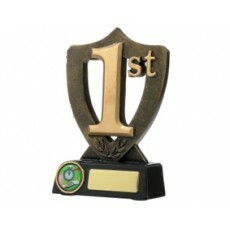 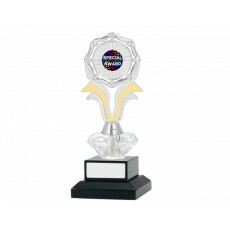 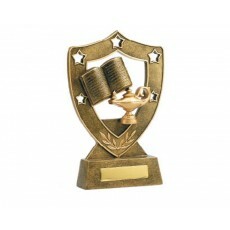 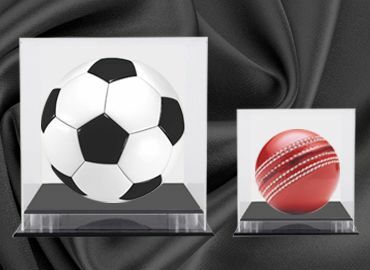 School trophies both academic and sporting are available at Olympia Trophies Corporate. 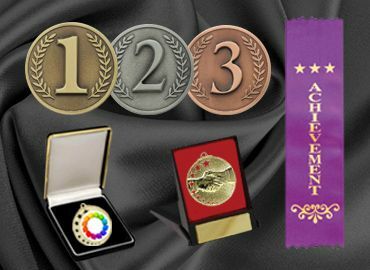 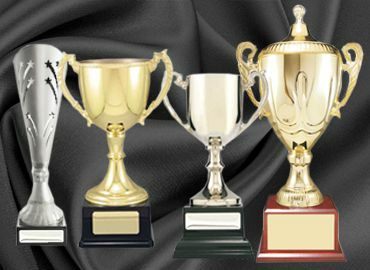 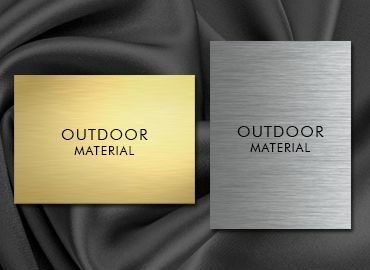 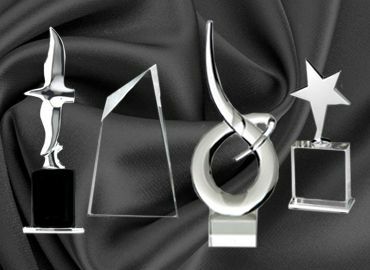 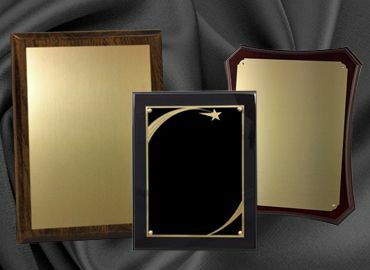 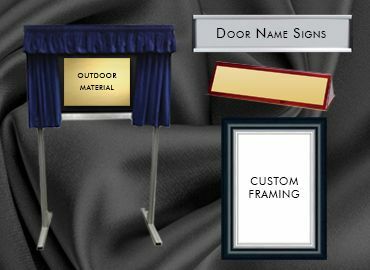 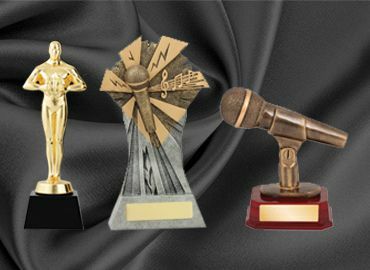 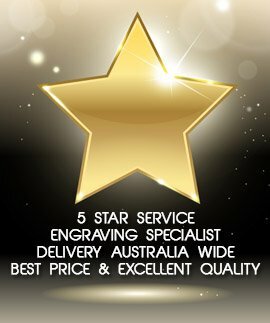 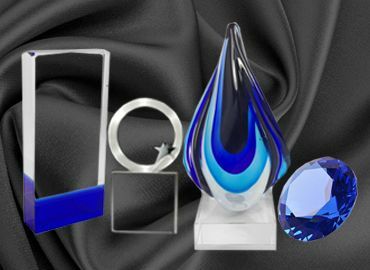 Together with the expert engraving service Olympia can provide an award for any occasion. 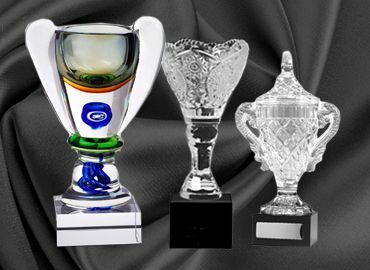 Olympia has been servicing the trophy and gift market for over 50 years and excellent in their field.